CosmoBC.com » EduBlog » Career » How Does an Ontological Coaching Certification Program Stand Apart From Life Coaching and Professional Training? Leadership training and performance training have become parts of the corporate world. Thought leaders, company CEOs, and company officials are always looking for ways to improve themselves. The only way to survive in an uber-competitive world is by constant self-evolution. In the case of professional coaching sessions like performance training, the change seems to be transient. It is impossible to improve oneself unless the change comes from within. So what should a leading business owner or a successful entrepreneur do? Should they go back to the same class for receiving the same training over-and-over again? That seems like a gross waste of time, resources and energy for anyone. Practice is necessary for achieving perfection, but repeating the same process time and again can become trite for any intelligent individual. What the person needs is ontological coaching. It is the wholesome method that facilitates personal and professional transformation. Ontology is the philosophy of “being.” That means this form of coaching allows the person to delve within the self. A person can discover his positive qualities, unique strengths and identify his or her weaknesses. Imposing changes on a person from the outside is impossible. Any form of change has to come from within. That is the basic principle of ontology. How does ontological coaching make the transformation long-lasting? This form of coaching is perfect for executives of large corporations, new employees of an organization and self-employed life coach as well. It is ideal for anyone, who wants to experience a sustainable transformation in life. Ontology pays due importance to an individual’s emotions, ideologies, thought processes, personal knowledge base, and the aesthetic dimensions. That makes the changes long-lasting in every way. Through it, you can embrace a learning process that encompasses effective action and conceptual knowledge. They can illuminate the path towards a better quality of life and high professional efficiency. What is unique about ontology? Apart from improving a person’s inherent qualities, ontological coaching can add to his or her wisdom. 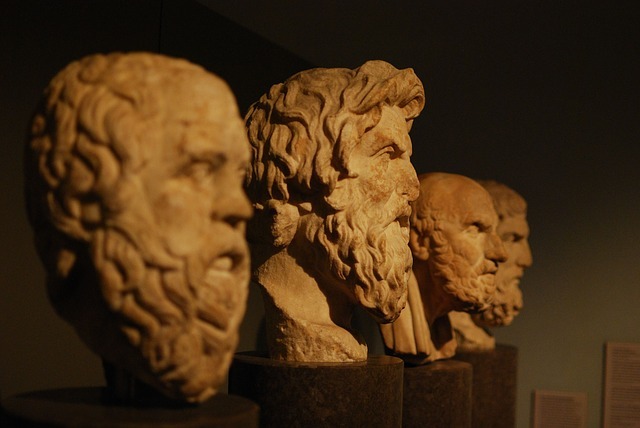 Contrary to the popular belief that knowledge brings power, ontology teaches us that wisdom gives people the chance to leverage the right opportunities at the right time. It is relevant for professional fields and life, in general. Wisdom can teach a person to be humble, but resolute. It can also show us to be grateful for the chances we get in life. These are essential values that no one can imbibe in a person externally. These values need to bloom within the person through the inner reflection and retrospection. Who can go for ontological coaching? Ontological coaching opens up the eyes of the mind and helps a person connect with his or her true self. That is the very reason it is so effective in creating leaders in all aspects of life. You can be a business founder, IT worker, the CEO of a famous corporation, an independent freelancer, a teacher or a homemaker; ontology will still be relevant to you. That is the beauty of it. Anyone can benefit from ontological coaching, and they can see themselves turn into the person they have always wanted to be.